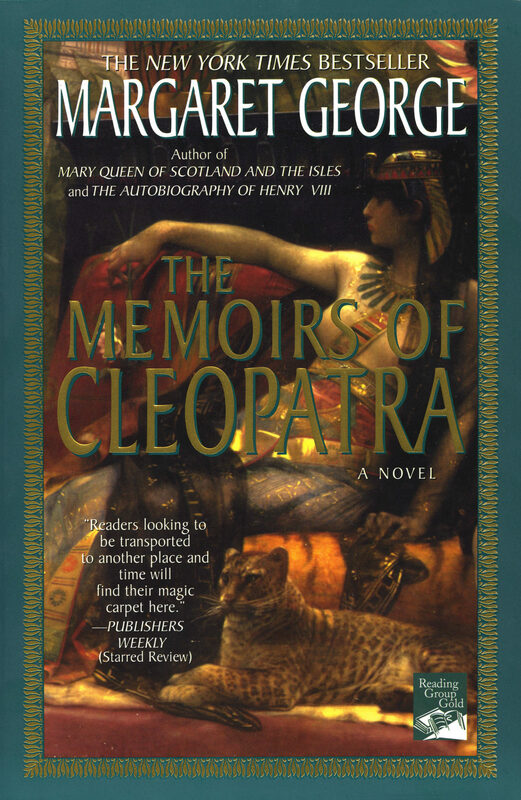 The world-renowned author of The Autobiography of Henry VII and Mary Queen of Scotland And the Isles turns from Renaissance Britain to ancient Egypt and the story of Cleopatra, Queen of the Nile. Told in the first person — from the young queen’s earliest memories of her father’s tenuous rule to her own reign over one of the most glittering kingdoms in the world–this is a mesmerizing saga of ambition and power. But it is also a tale of passion that begins when the twenty-one-year-old Cleopatra, desperate to return from exile, seeks out the one man who can help her, the Roman general Julius Caesar — and does not end until, having survived the assassination of Caesar and the defeat of the second man she loves, Marc Antony, she plots her own death rather than allow herself to be paraded in triumph through the streets of Rome. Margaret George has long been acclaimed for the richness and authenticity of her characters, setting, and action. Mary Stewart called her first novel, The Autobiography of Henry VII, “a remarkable achievement…magnificently researched and admirably written,” while The Detroit Free Press proclaimed, “it doth brim with lust, violence, cruelty, and lively conversation…Margaret George has found a new and fresh way to tell the story.” Her second novel, Mary Queen of Scotland and the Isles, was hailed as “an evocative portrait” (The New York Times Book Review) and “a triumph of historical fiction” (Houston Chronicle). 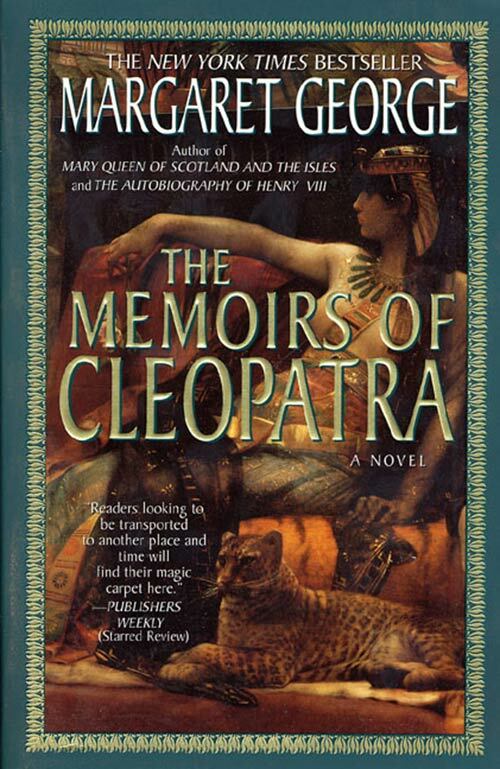 In her glorious new novel The Memoirs of Cleopatra, Margaret George has created a story and a heroine so magnificent that they will live forever.